It's not over people, not over just yet... here's another dose of results from the NYC Submissions to our Best of NYC 2013 Poll for Emerging Artists. What do we have here you say? 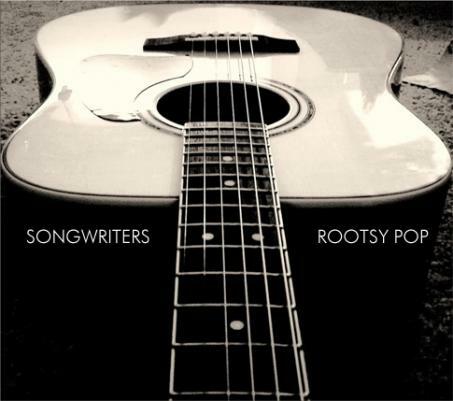 SINGER SONGWRITERS AND ROOTSY POP acts! Nina Yasmineh, Luke Wesley, Les Racquet, Ricky Lewis, Deb Oh & the Cavaliers, Gentleman Brawlers, Nicky Egan, Rachel Brown.